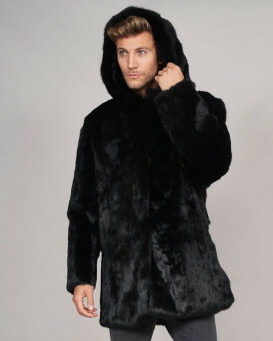 Look lush in our Ethan Black Fox Fur Vest for Men. 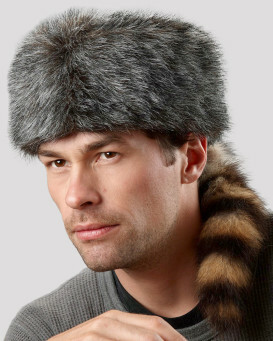 This distinguished design for him is made dapper with long and silky authentic fox fur. 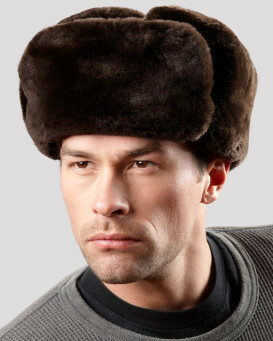 Featuring a stand up collar and convience of a two-way zippered front closure. The sleeveless effect is made functional with two exterior slit pockets. A satin acetate interior lining holds the key to protecting your style. 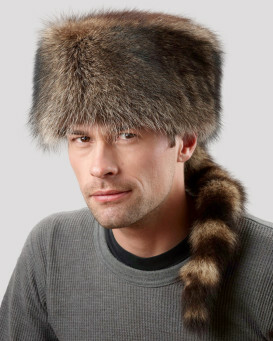 The warm and comfortable design is sure to be your new favorite accessory this winter. 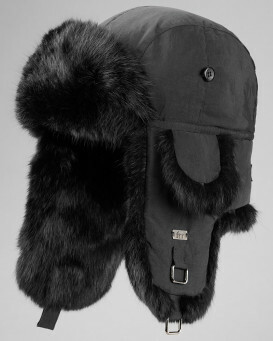 A traditional black color can be a sophisticated accent to a winter wardrobe for a fashionable look you'll admire. 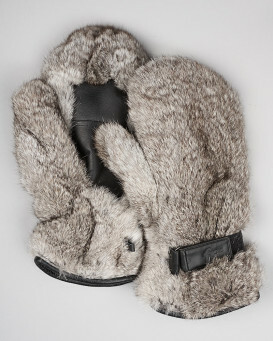 Crafted in Genuine Fox Fur, Fox Fur is durable, resilient and ultra stylish!